Thank you for pre-registering for our 12th Annual Howl-O-Wine Dog Walk benefiting our spay/neuter programs! You will receive email confirmation of your pre-registration shortly. The event will take place Sunday, October 30, 2016 from Noon-4:00 PM at La Viña Winery in La Union, New Mexico. 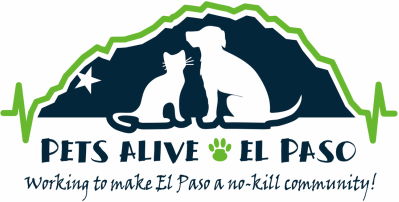 Should you have any questions, please contact Janice Nutt at 915-247-6057 or info@petsaliveelpaso.org. Thank you again and we look forward to seeing you there!